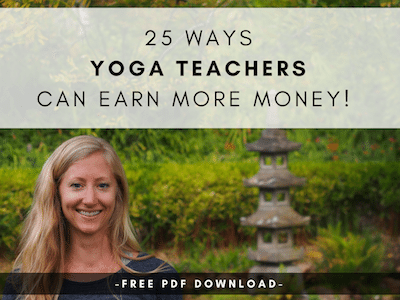 Have you heard of the yamas and niyamas of yoga? 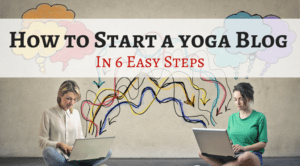 Yamas and niyamas are an important part of classical yoga philosophy. 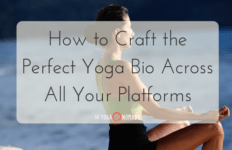 I recently wrote about the yamas of yoga and how they can impact how you run your business. 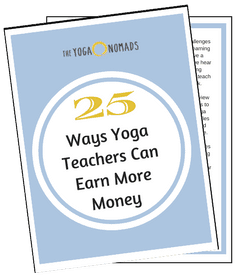 The niyamas are the sister tenets to the yamas. 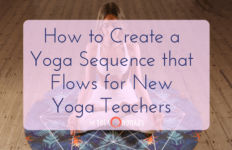 Where yamas are behaviors involving our interactions with other people and the world, the niyamas are personal practices that relate to our inner world. 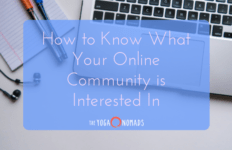 As I’m sure you know, how we interact with ourselves absolutely spills out into how we interact with other people — including our customers, clients, and employees if you have them! 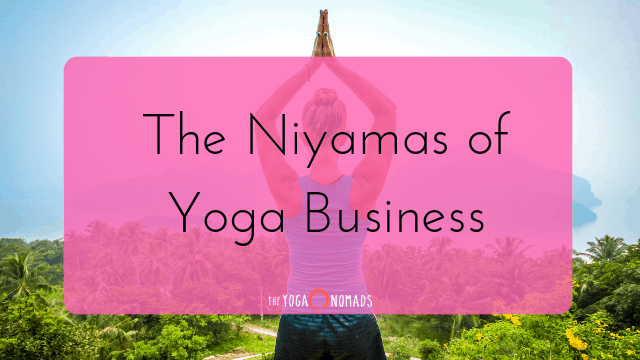 In this post, I’ll be sharing what each of the niyamas are and how to use the niyamas of yoga to influence your business. 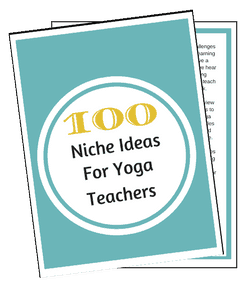 The first of the niyamas of yoga, saucha, means cleanliness. I’m visioning this as the ways we can stay organized in our businesses and keep a clean house, so to speak. How are you keeping your business clean and organized? What aspects of your work feel chaotic? The second of the niyamas of yoga, santosha, is contentment. 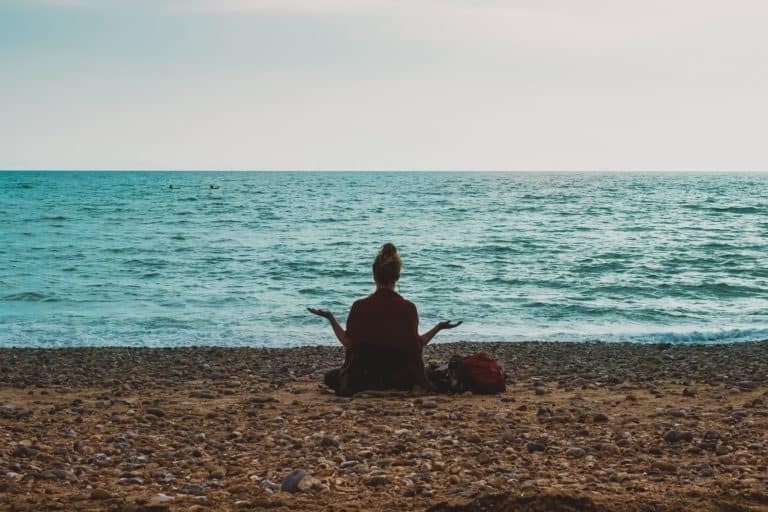 This principle is all about cultivating a deep sense of inner contentment, and so of course this translates to contentment in our businesses as well. Here’s the thing: we can want to grow and expand our businesses while still being present, content with, and grateful for where we are in this moment. In our capitalist society, we’re supposed to always be striving for more, for better, for different than whatever it is we have. Being grateful and joyful where we are as we plant seeds and tend to the garden of our business can be revolutionary. The third niyama, tapas, is self-discipline. 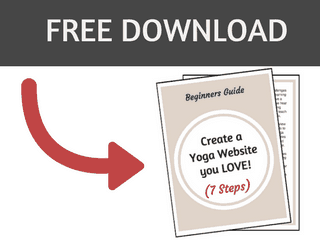 There’s probably nothing more important in running a yoga business than this one! Tapas asks us: how disciplined are you? Do you stay committed even when it’s uncomfortable and difficult? And how disciplined is your actual business? Do you have tools and systems in place that hold you accountable for your tasks (such as getting content out)? The fourth niyama is svadhyaya, self-study and inner exploration. As you grow internally, your business does too. It will change and evolve as you change and evolve. This is also about continually looking and reflecting on the business itself: is how it’s functioning today helping or hurting it? How much outside or inside help does it really need (like hiring others or taking more trainings to be more effective)? Each month, ask what needs to be shed? What needs to expand? 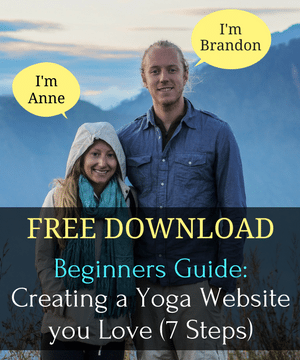 The fifth of the niyamas of yoga, ishvara pranidhana, invites us into surrender. Just like in our personal lives, in our businesses there needs to be an element of surrender. When this element is present, we don’t force something when it isn’t working. We have a willingness to pivot, to evolve. We’re able to surrender our egos so we can truly see where we’re being asked to go. 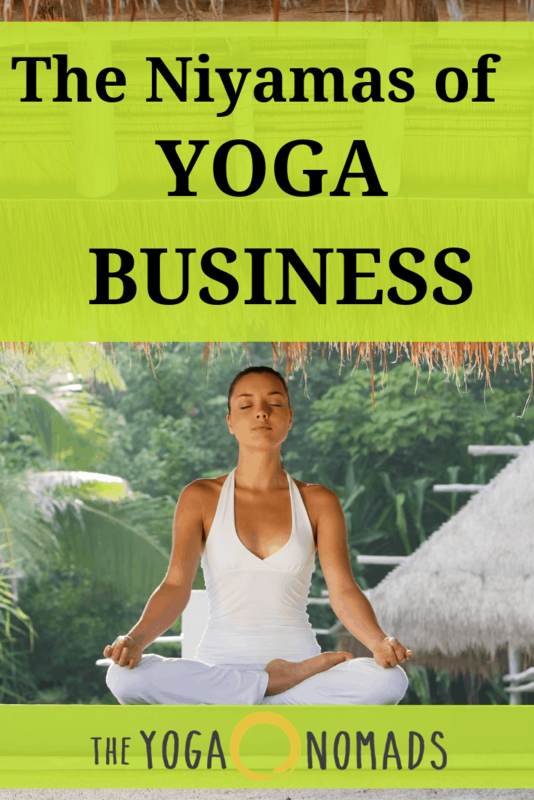 This is really about not clenching your business so tightly that it can’t breathe! Where are you controlling, where are you over attaching to a specific outcome, where are you not giving your work any space to evolve and become what it needs to become? As it is in you, so it will be in your business. Be open every single day! 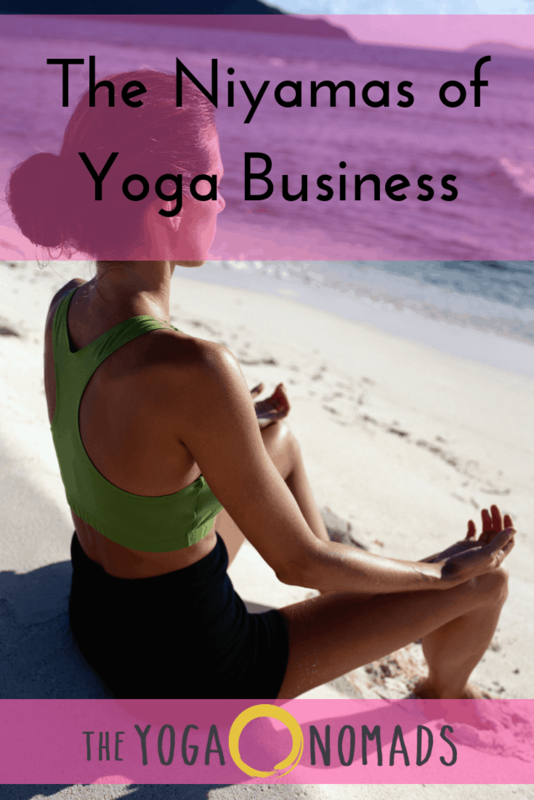 How do the niyamas of yoga philosophy influence how you run your business? Comment below and let us know!